“Five Birds”, the latest album of guitar player/composer Axel Fischbacher and his new quintet focuses on one of the real giants of jazz: Charlie „Bird“ Parker. 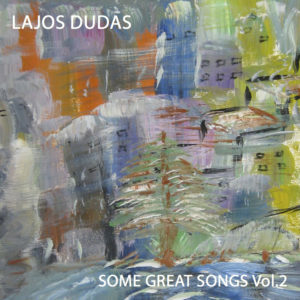 The album has been recorded with the state of the art technical methods and means of Charlie Parker´s time: recorded live in the studio, directly to the sound carrier, without any overdubs or cuts. This was done to approach the music of the “inventor of Bebop” in the most authentic way. 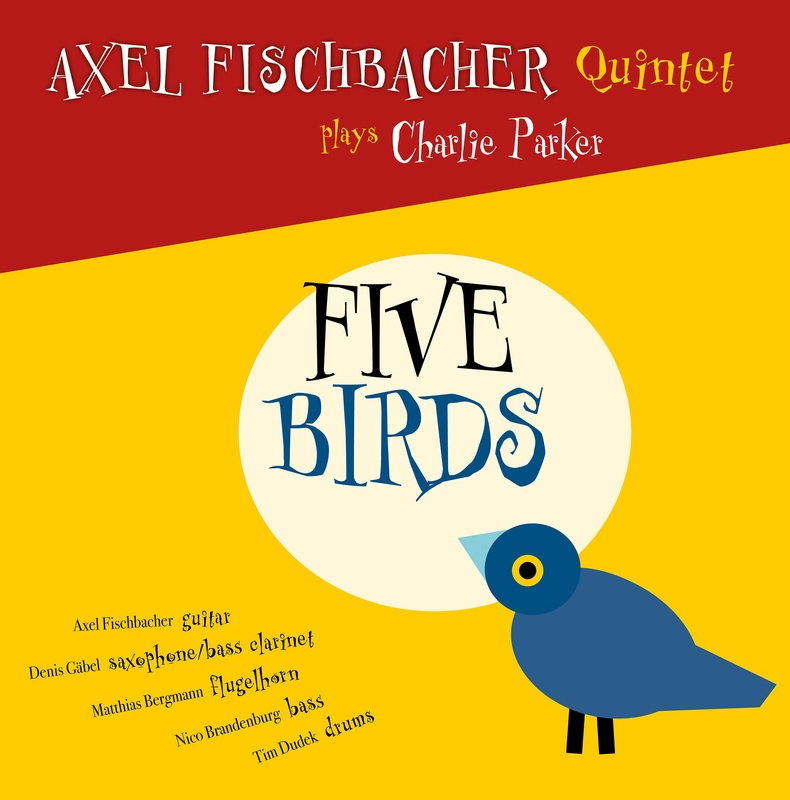 The „timeless“ music of Charlie Parker is recognizable in Axel Fischbacher’s Quintet as jazz of the year 2016. 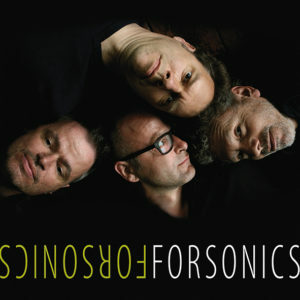 It does without the burden of fashionable arranging tricks and “groove jazz loops”. 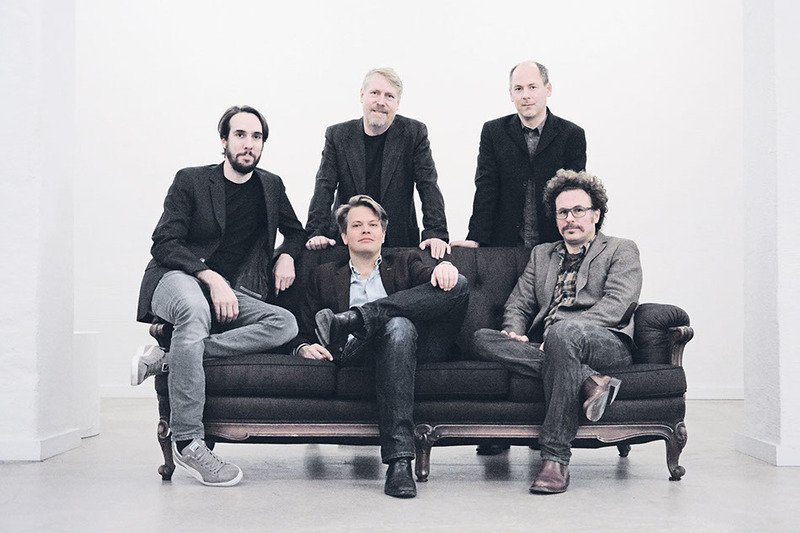 The tonal and rhythmic agility of both, arrangements and solos, make the band sound „strictly contemporary“. And it does what it is supposed to do: it swings, is groovy, it makes you tap your toe and is at all times witty and light.